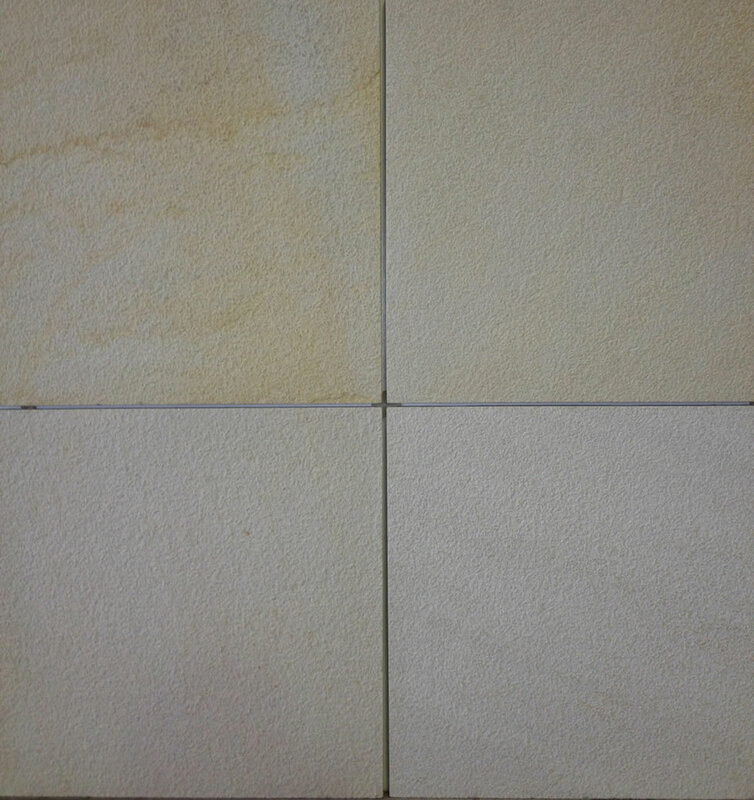 Stocked Sizes: 400×400 and 500x500mm. 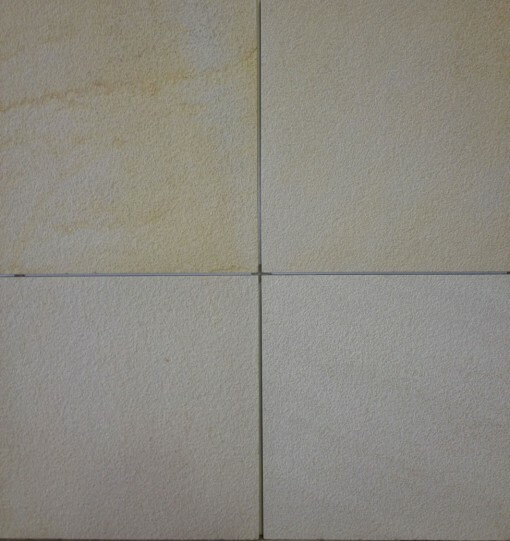 Other sizes available by request, Price from $40m2 inc GST. Largers pcs avaiable for commercial projects by order.